In the late Seventies, a revolution was brewing in Britain’s industrial heartland. Confronted with strikes, power cuts and a three day working week, local people responded with characteristic ingenuity and grit – abandoning the factory floor in increasing numbers and escaping into the pristine landscapes of the surrounding Peak District. We are the kindred spirits. We are the fellowship hewn from granite and grit. We are the restless, the persistent, the plain stubborn. We are the strivers for perfection, the vanquishers of ghosts. We are forgers of dreams, crafters of comfort. We are The Mountain People. 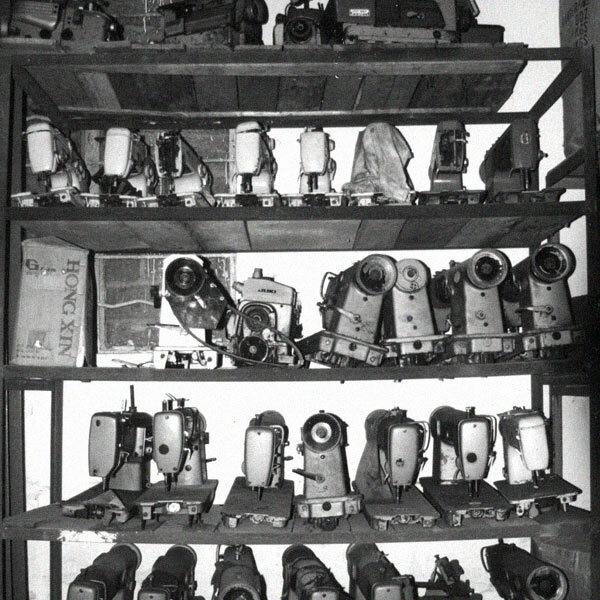 Today, we are ceaseless in our commitment to Rab’s exacting standards, ingenuity and pioneering spirit. We make rugged, high performance mountain clothing and equipment that give you absolute protection, comfort and freedom on the hill, crag or peak. We use cutting edge materials as well as time-tested ones such as premium quality European down. Nothing fancy or over-engineered – just honest, hard-working pieces that you’d rather repair than replace. By climbers for climbers. More than thirty years since our founding, we continue to find inspiration in the untamed spirit of the mountains where we climb, the friendships we forge on the peak and our enduring mission: to awaken the climber in everyone and equip them for the ascent. 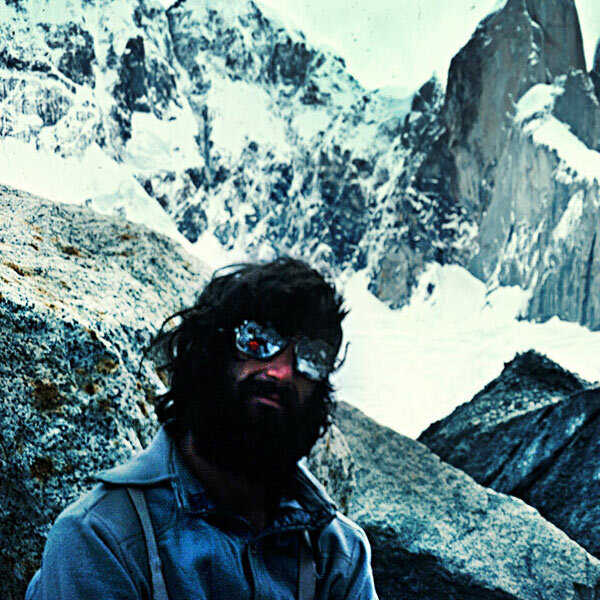 Rab Carrington was a key figure in the world of climbing and mountaineering. 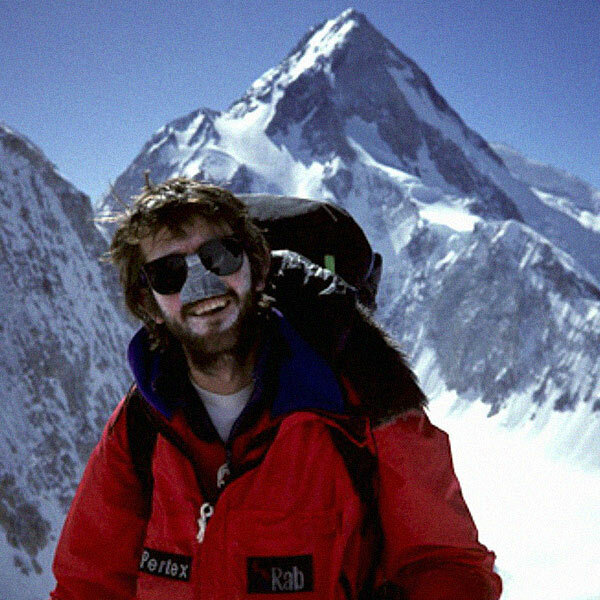 Graduating from winter climbing in his native Scotland to first ascents in the Alps, Andes and Himalayas, Rab spent most of his time in the 70’s on groundbreaking expeditions across the globe. In 1973 en route to an expedition in Patagonia, Rab found himself stranded in Buenos Aires. A dock strike in the UK had delayed the arrival of his equipment, and he found himself in need of money. Rab turned to his friend, Hector Vieytes who employed him and began teaching him the skills that would come to redefine the future of technical sleeping bags. Notable ascents include - 1968 - FA - The Pin (E2), Cairngorms, Scotland; 1972 - FA - Cramming (5.10d), Yosemite, California, USA; 1976 - FA - Travesía Cresta Sur, Patagonia; 1978 - FA, Alpine Style - Jannu (c7710m), Nepal. In 1980 Rab moved to Sheffield with his family and started making use of his new skills crafting down sleeping bags and clothing from his own home. Part of a close-knit climbing community, demand quickly grew and Rab soon outgrew his attic. Moving production to a factory in Sheffield, it was here he built his reputation for making no-nonsense, honest, hard-wearing gear. Standing the test of time, products like the Andes Jacket are still part of the range today. Alongside all of this and the birth of his daughter, Rab managed to put up impressive first ascents on the infamous Peak gritstone. Notable ascents include: 1980 - FFA - Double Top (E4 6a), Beeston Tor, Peak District, UK. Keen to grow and push the limits of what was technically possible, Rab put his extensive experience into action partnering with Pertex® to develop the Vapour-rise™ system. To this day the Vapour-rise™ system is still used in many products and is the cornerstone of the Rab softshell range. The 1990s also saw the creation of classic pieces like the Kinder Smock, the Peak Smock, and the Down Pour Jacket and the launch of the expedition range of sleeping bags, starting with the Premier Sleeping Bag. Moving into the early 2000s, Rab continued to pioneer new and cutting-edge products using some of the lightest weight materials available combining them with revolutionary new insulation technologies. 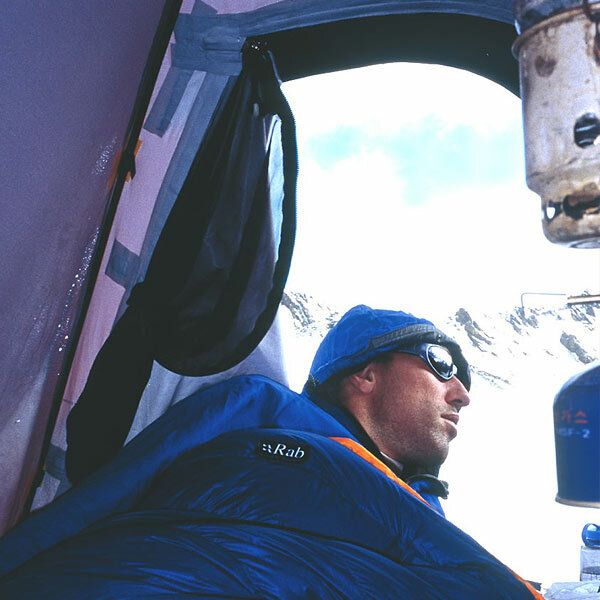 An example of such was in 2001, where Rab began the long relationship with Polartec® materials that is still very important to the brand today. Notable ascents include: 2007 - Redpoint - New Age Traveller (8a), Malham Cove, Yorkshire, UK. Rab climbs his first 8a at age 60. Since 2010 the Rab brand has seen massive growth both in the UK and beyond with the introduction of iconic pieces such as the Microlight Alpine Jacket alongside the use of new and groundbreaking fabrics. From far away frozen summits to the hills of the Peak District, you will find Rab products all over the world. Jumping to the present, Rab is at the beginning of a new stage of unparalleled international growth with longtime staff and enthusiastic new faces equally dedicated to continuing to develop the brand.